Last year, Tesla announced a restructuring of its sales leadership after it reassigned its Vice President of Global Sales and Service, Jerome Guillen, to a new role leading customer-satisfaction. Guillen later took a leave of absence from Tesla and the company hired Jon McNeill as President of Global Sales, but Tesla kept looking for new executives to lead sale operations in each of its main markets (NA, EU and Asia). 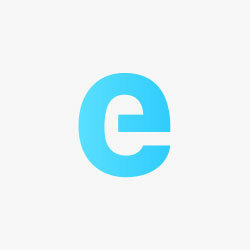 While Tesla filled the North American and Asian roles last year by hiring former Burberry executive Ganesh Srivats as Vice-President for North America Sales, and Ren Yuxiang as Vice-President for Asia-Pacific, now Electrek has learned that Tesla just filled the European role by hiring Willem Haitink, O’Neil CEO and former long-time Nike executive, to lead sales in Europe, the Middle East and Africa (EMEA). 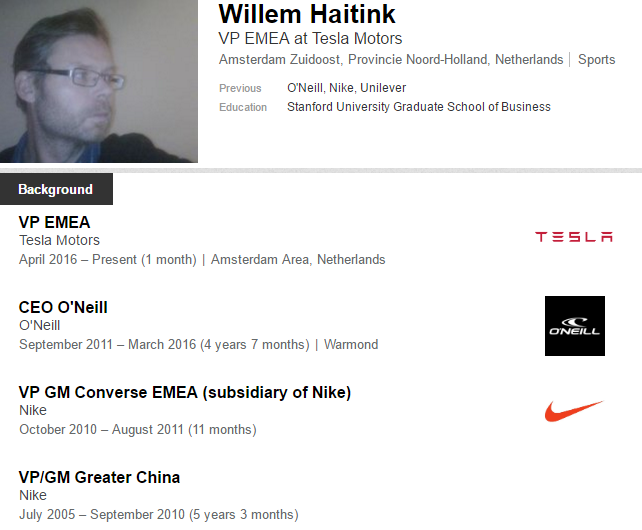 Coming from a long career in the apparel industry, Haitink is an interesting hire for Tesla. For the past 4 years, he was the CEO of the O’Neill group, a sportswear company, and prior to joining O’Neil, he had a 16-year career at Nike. Most recently as General Manager of Converse (a Nike division) for the same market that he will be in charge of at Tesla. 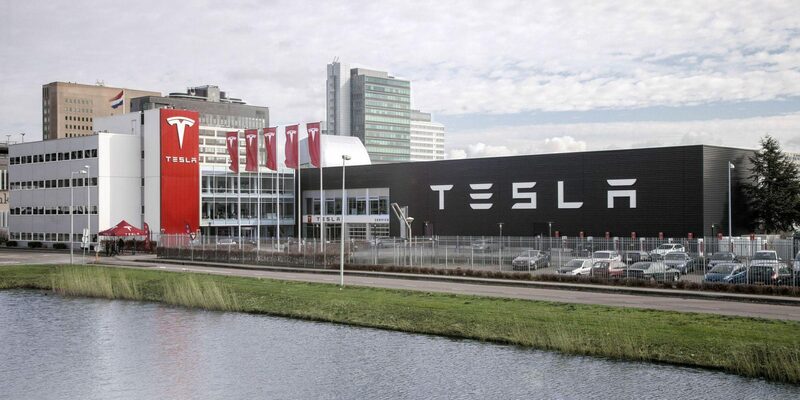 He will be based in Amsterdam at Tesla’s European headquarters (picture above). O’Neil’s European headquarters are also located in the Netherlands near Amsterdam, so it shouldn’t be too big of change for Haitink, a Dutch national. He is joining Tesla at an interesting time for the markets he will be leading. While the automaker has an important and growing presence in Europe since launching the Model S in the region 3 years ago, the company is still expanding to more countries on the old continent and it is only about to enter the Middle East and Africa. In Europe, Tesla is expanding to Ireland, Poland and the Czech Republic. The automaker also soon plans to go deeper in the Middle East and Latin America according to Musk’s tweets from last year, after quietly expanding into Jordan in 2015, more Middle Eastern countries are expected to follow. As for Africa, Tesla is already operating in South Africa with its ‘Tesla Energy’ division, but the company is expected to also offer its vehicles at some point. Before the unveiling of the Model 3, Elon Musk also hinted at expansions in several more markets.